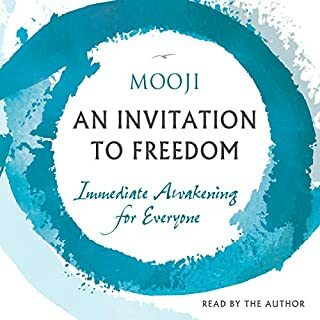 Over the last three years, The Living Method of Spiritual Awakening has helped many hundreds of people around the world come to recognize and accept their true nature. It can do the same for you. You can awaken from the dream of separation into the truth of unity and you can do it NOW. 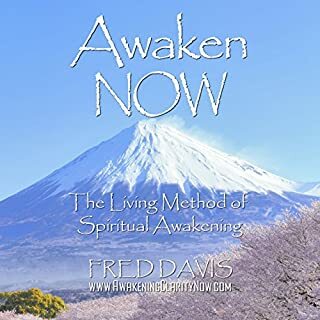 In the tradition of the his best-selling title, The Book of Undoing, Fred Davis shares all the newest, most effective secrets of The Living Method's amazing Awakening Sessions, as they are conducted today. If life is but a dream, to what do we awake? The central premise of this book is the admittedly ridiculous but incontrovertibly true assertion that the universe does not exist. This is something you can understand conceptually, like watching a documentary about Antarctica, or experientially, like moving to Antarctica. There's also a related phenomenon where you fall asleep watching the documentary and wake up in the frozen wasteland. A great adjunct to 'Power of Now'. With these words, the book, Living from the Heart, begins a journey of exploration into what has been called the spiritual Heart. For ages, spiritual seekers have been pointed in the direction of their own Heart to find the answers to life's deepest questions, and also to find the true source of peace, joy, wisdom, and love. And now there is a practical, down-to-earth guide to how to access this deepest wisdom and love in your own Being. The many pointers and exercises throughout the book give a direct experience of the open, accepting qualities of the spiritual Heart and show how it can be an integral part of everyday life. Living from the Heart consists of three related pieces that explore living from the spiritual Heart. 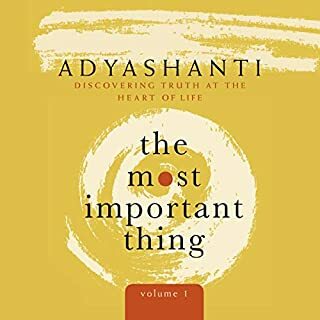 Part One, From the Heart, offers simple ways to drop your awareness into the Heart and thereby shift into a more open, allowing perspective and to more fully experience the world and your true nature as aware space. It goes on to explore dropping awareness into the belly and ultimately into the larger spiritual Heart, which includes the mind, heart and belly. These simple shifts in perspective can profoundly alter your experience of life and its challenges. It turns out it doesn't matter what you experience; what matters is where you experience it from. Part Three, Love Is for Giving, points to the true source of love in your own Heart. The essence of love is the spacious, open attention of our awareness. Awareness is the gentlest, kindest, and most intimate force in the world. It touches everything but doesn't impose or make demands. Surprisingly, this awareness, or love, is experienced most fully when you give it to others, not when you get it from others. The more love you give, the more love you experience. It is by freely giving love that we are filled with love. What made the experience of listening to Living from the Heart the most enjoyable? It's a wonderfully deep spiritual book that is easy to grasp the concepts given. This would be in my top 5 spiritual texts. I like the fact that is so strait and honest. It's tell you the core of the human being. The store tell sound like a machine was telling, but it didn't matter the fact are great. When I listen to it I feel peace and love. Great book, helps to understand our true mature better. All we need is just to practice this teaching. Love it and recommend to everyone. Where does Living from the Heart rank among all the audiobooks you’ve listened to so far? At the top, because it gives me hope for a true change in consciousness, allowing me to follow his simple but profound steps for contacting the part of myself that sees the world through the heart, stops resisting what is, and finds joy in living. The author obviously lives what he is writing about, and I trust him as a guide to finding what he is talking about, our true self, always present, just not noticed until we learn to pay attention and not put such importance in the voice of the ego. So far, I have enjoyed putting my attention into the area of the heart, sinking down away from the noisy mind, and discovering how life is experienced from this different perspective: much richer, much more peaceful, much more satisfying. No, I listen to a part of it and then really digest what I have heard, taking my time to work with the suggestions. This material is profound, and not meant to be hurried through. Other people have said the narrator was not to their liking, but I found her to be just fine, her words clear, and her tone pleasant. 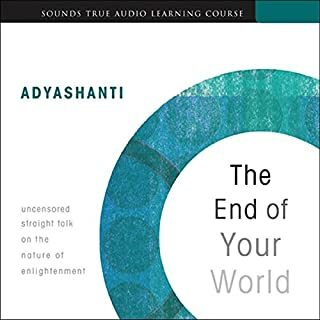 Amid an over-abundance of books on reading auras and clearing your chakras and "living in the now", Nirmala gives us instead a practical, yet beautifully written (and read) book on how to shift the "place" from which you are perceiving your life, from your head to your heart and even to your solar plexus or "gut." Not how to look with the head at the heart or gut, but how to actually perceive from - and live from - those centers in the many situations where doing so would be superior. A few other authors have attempted to tackle this subject, but have ended up either being vague and overly "new-agey," or have been rather dry and academic (appealing to the "head"! ), such as Peter Wilberg or Karlfried Graf Durckheim. Nirmala makes this fascinating and important, but little-discussed, subject come alive in a warm, listenable book. Don't be put off by the many "exercises," either - they are all very easy and just take a moment, and will richly reward the reader. Looking for a truly fresh take on personal and spiritual growth? 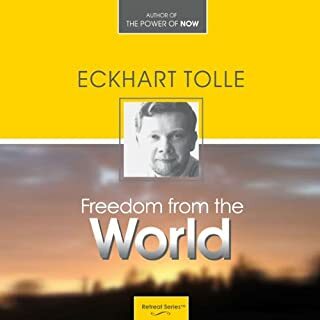 Listen to this book! A Voice NOT from the Heart! Maybe. Still getting through the book. I can only listen for a short time before the narrator's voice gets to me. 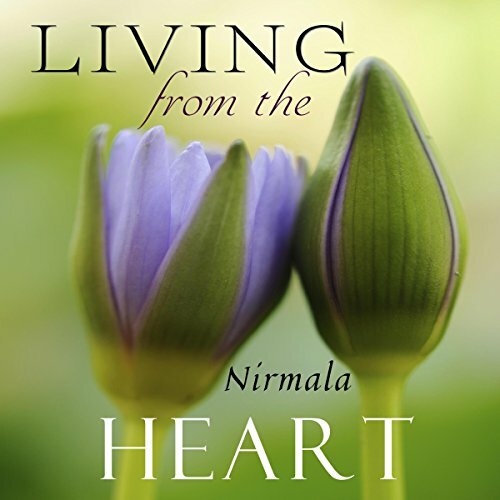 If you’ve listened to books by Nirmala before, how does this one compare? First book by Nimrala I have listened to. The performance could have been better if it sounded like it was being read by a real person instead of an automated voice messaging system! 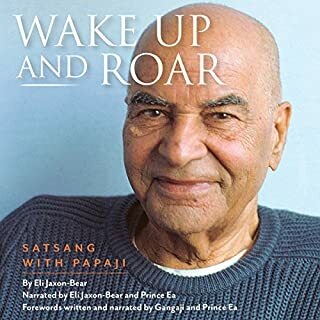 One would think that a book with the title, Living from the Heart, would have a voice that was at least emotive in a real "living and breathing" way. Could you see Living from the Heart being made into a movie or a TV series? Who should the stars be? No. Not unless it was put together somewhat like "The Secret."